Even though Apple’s iPhone remains the subject of acclaim for its high-end, premium finish, the same cannot quite be said when it comes to durability, with scratches, scrapes, cracks and dents commonplace among the iPhone-rocking faithful, and as such, the market for protective cases and shields is very lucrative indeed. 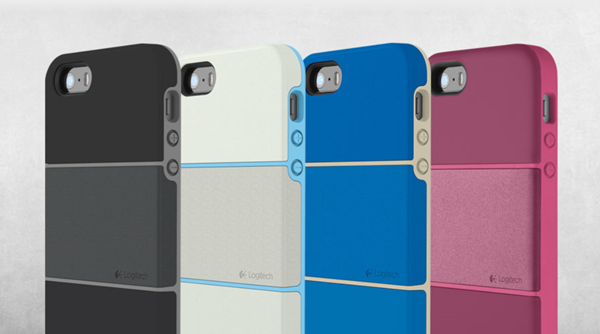 Logitech, an official distributor of third-party Apple accessories and peripherals, has just come through with a cheap, robust solution for iPhone users looking to keep their handset guarded at all times, and notably, doesn’t go overboard with regards to adding bulk. For, despite the fact that the iPhone is a great device in terms of performance, there’s no doubt that it’s also an iconic fashion accessory, and as such, many users are reluctant to subject the sleek outer shell to any kind of coverage. But with one drop often proving critical to an iPhone’s wellbeing, needs must, and Logitech’s Protection+ is exactly the kind of thing that your gadget needs to keep it out of harm’s way. It’s ironic that despite blowing hundreds upon hundreds of dollars on a new handset, many are happy to saunter on over to eBay and pay two bucks for a cheap case that isn’t up to the job, rather than invest a fraction of the original outlay on something more substantial. 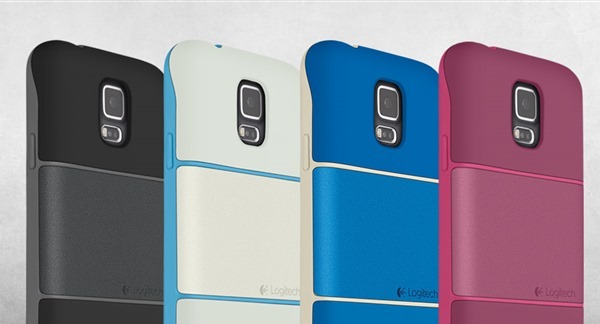 If you’re in search of a way to protect your iPhone 5s or iPhone 5, then the Protection+ has the pedigree, and with another version available to those in ownership of the Samsung Galaxy S5, Logitech hasn’t just catered to the Apple fanboys. The ruggedized shell is comprised of a tough polycarbonate material, with the corners also including shock-absorbing polymers, and with some rubber lining sandwiched between the device and the plastic, an accidental drop mightn’t leave you with those dreaded, lasting reminders. In fact, Logitech claims that with the Protection+ case, a device can be dropped from a height of almost six feet without damage, and with a metal plate discreetly fitted for easy mounting with some of the company’s in-car accessories, it’s ready to go just about anywhere.